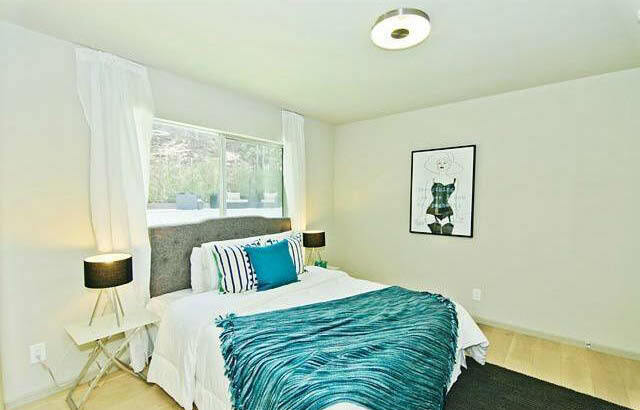 Agent Comments :: Stunning mid-century modern home nestled in the hills is located on a quiet street. 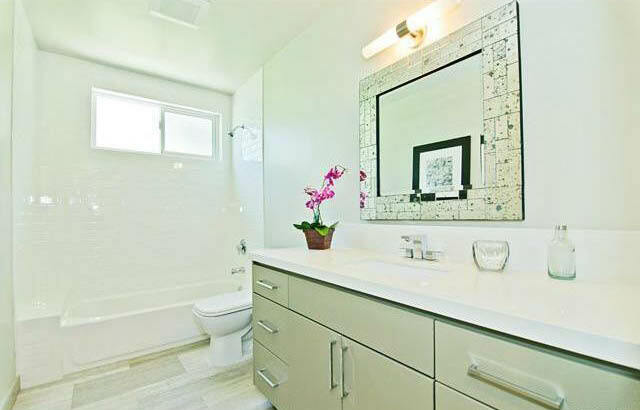 This house has been completely remodeled with impeccable taste sparing no expense. 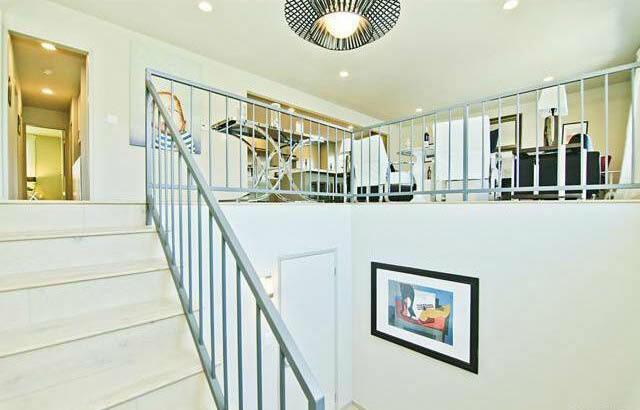 Enter this 3 bedroom, 1.75 bath, 1809 sq ft home and experience the open-airy floor plan with sun-filled rooms. 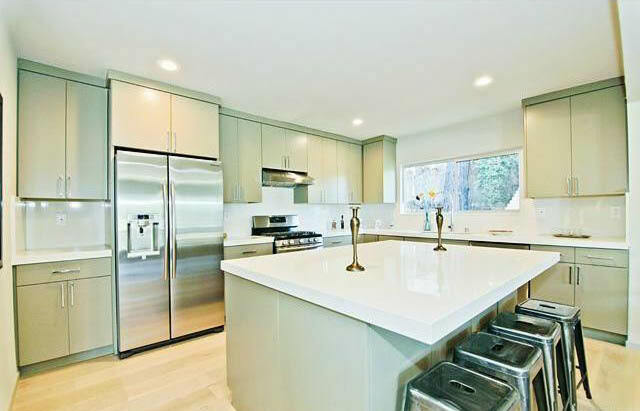 Amazing chefs kitchen with custom cabinets, ss appliances, caesar stone counters and a large center island that opens to a chic living room with stone finished fireplace. 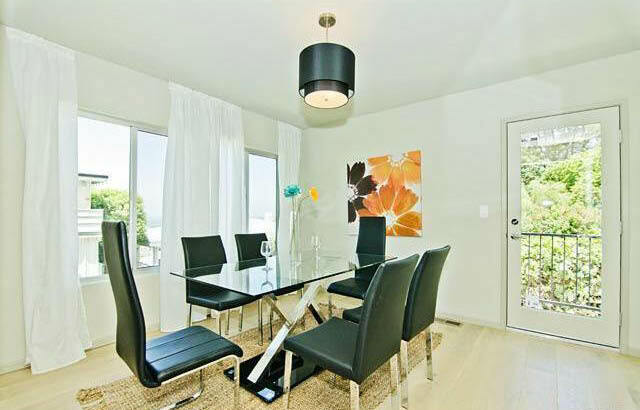 Ample sized dining room with city light views. Master suite with walk-in closet, large bathroom with glass enclosed shower, double sink vanity with caesar stone counters and tiled floors. Open up the sliding doors to your newly hardscaped patio, grass area and stunning refinished pool. 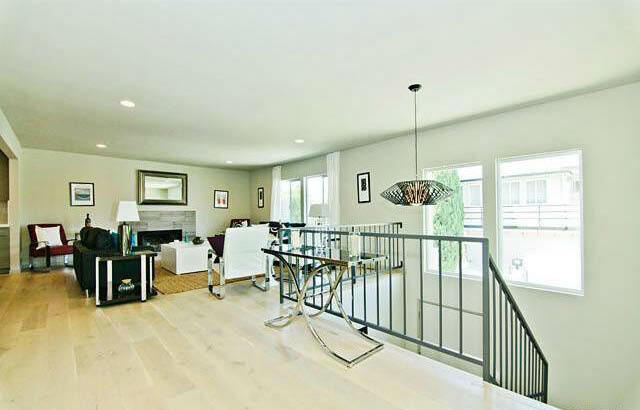 Features include: new wide plank wood floors, recessed lighting, tiled bathroom and floors, new central heat/air, new roof, new windows and doors, refinished stucco exterior and new landscaping.